Home / Notes from the Field / COCKTAILS ANYONE? 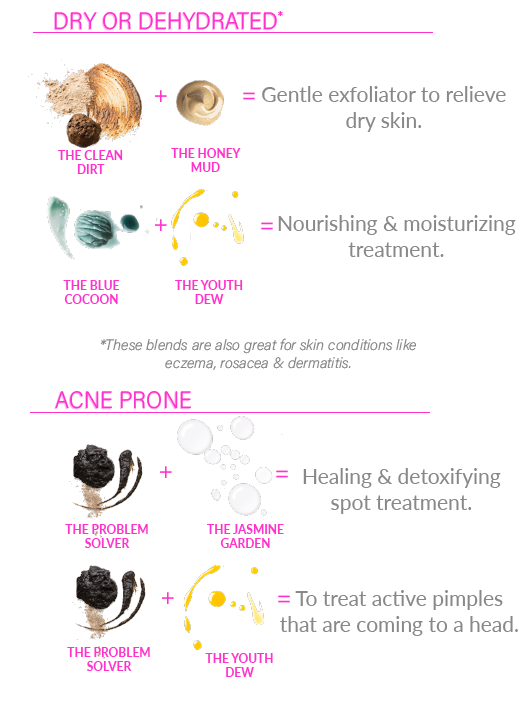 Are you mixing your skin care products? You should be. 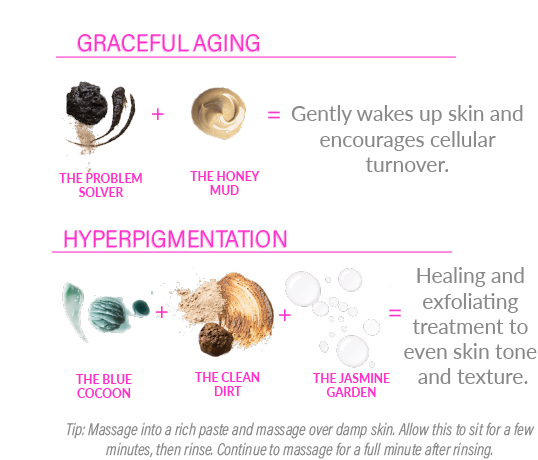 Introducing skin care mixology. Not unlike liquor, skin care and cosmetics can be paired to create the perfect concoction, whatever your skin care needs may be. Today, we're highlighting the goodness that is May Lindstrom. May grew up with extremely delicate and reactive skin, pushing her to concoct her own products at an early age. As an adult, she formulated powerful bespoke products for those with extreme skin conditions caused by chemotherapy and post-trauma from burns and injuries. Her formulas incorporate the highest quality ingredients to provide visible results. They also encourage you to pause and take some time to focus on yourself. Whether you've dedicated 30+ minutes to a 10 step regimen, or you're more of the "hop out of bed and go" type, these cocktails are the perfect addition to your routine.